PLAY WELL baby…. 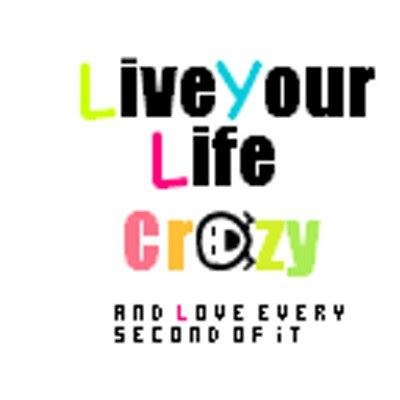 Life is a crazy game! I dunno why everybody around me suggesting me to leave this job… other than my office people… :-( they say ‘sales job’ is difficult…. But thats not true… Yea initial efforts are required to settled down and make your own space but after that it’s not something very tough… Other thing is what you offering to people…. Rest is up to God…. Dunno what future is holding for me…. But yeah, hard work is always required, especially in the initial days (just like you have said). And it's very true, life is a blend of disappointments and pleasures. It's important that the disappointments should not come in between the enjoyment of all the pleasures. Also, like you said ... "something is missing" ... life maybe full be of excitements, but still something that is unknown seems to be missing ... and that's what keeps us moving on ... enjoy the mysteries of life :) ... take care ... n all the best! Great!i rarely get a chance 2 hear that people r happy wid their jobs! :-) n hey i have more reasons 2 smile with this post!pals of mine began to notice an overdose of '...' in my posts n i started rectifying the same :-) brought a drastic reduction in dots ! n here i visit your post n learn that i've company! After long time coming to your blog.. not disappointed as always.. great writing..
For, Life Alone is Beautiful!